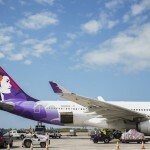 Hawaiian Airlines on Sunday launched its once daily non-stop service between Kaua‘i’s Līhu’e Airport and Hawai‘i Island’s Kona International Airport. 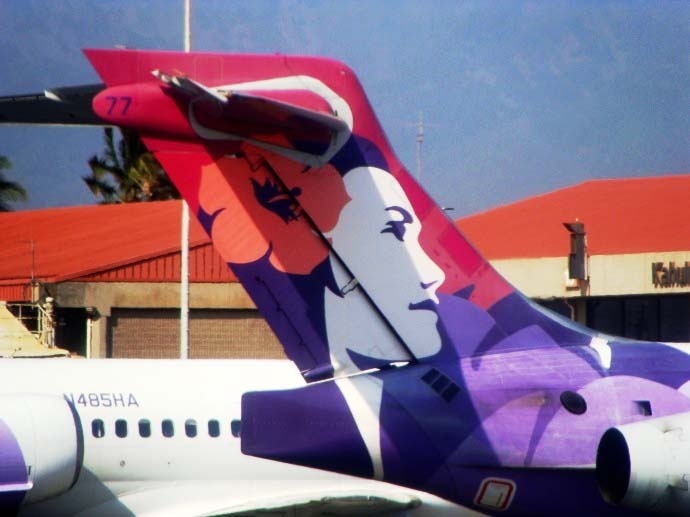 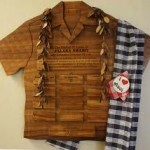 The inaugural flight marked the first time in the airline’s history that it connected Līhu‘e and Kona with a non-stop flight. 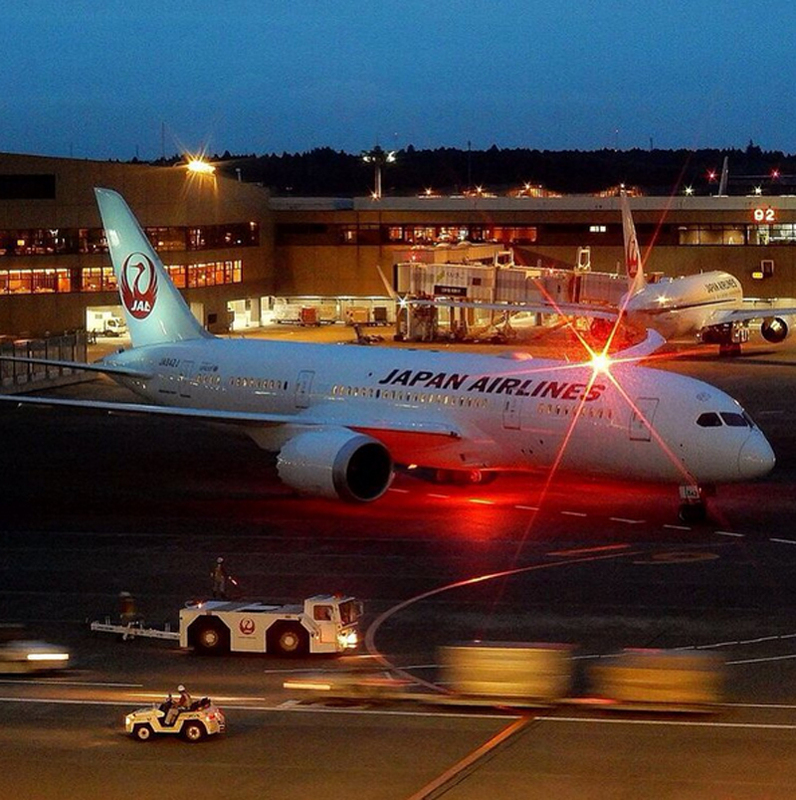 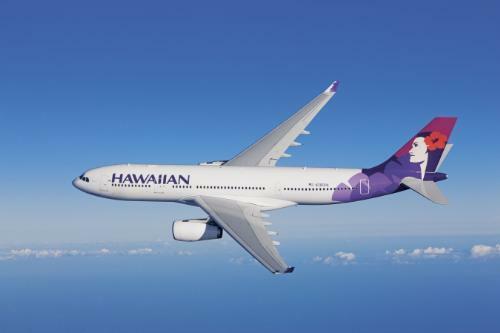 The 263-mile flight becomes Hawaiian’s longest Neighbor Island route, besting its flights between Hilo, Hawai‘i Island and Honolulu International Airport on O‘ahu by nearly 60 miles. 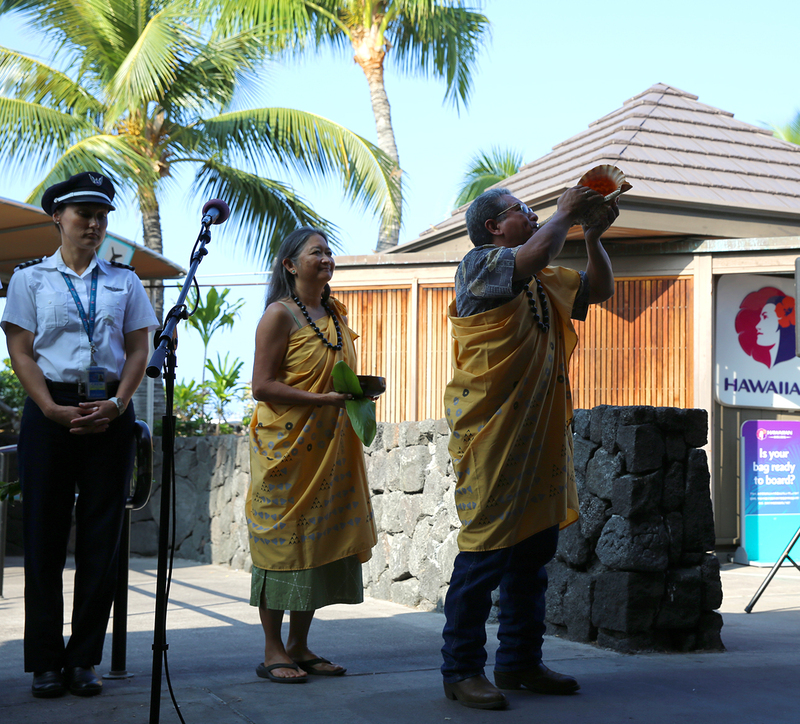 Blessing of daily non-stop service between Kaua‘i’s Līhu’e Airport (LIH) and Hawai‘i Island’s Kona International Airport (KOA). 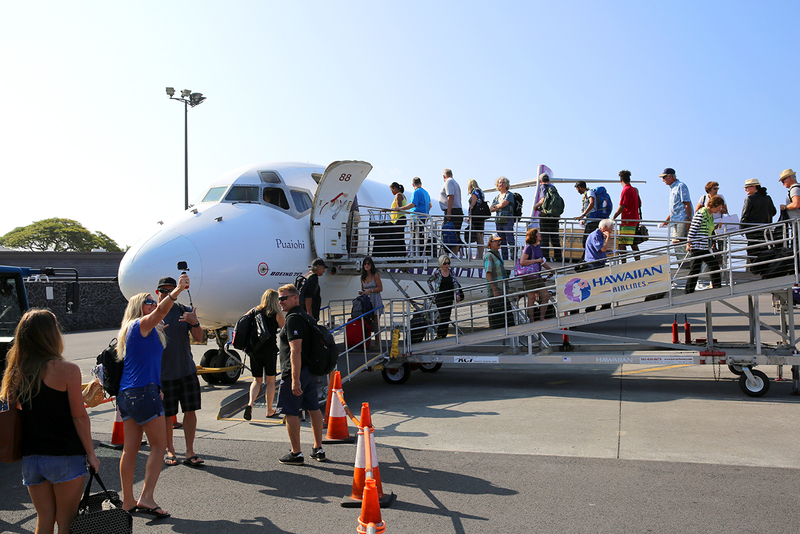 Boarding of inaugural flight for daily non-stop service between Kaua‘i’s Līhu’e Airport (LIH) and Hawai‘i Island’s Kona International Airport (KOA). 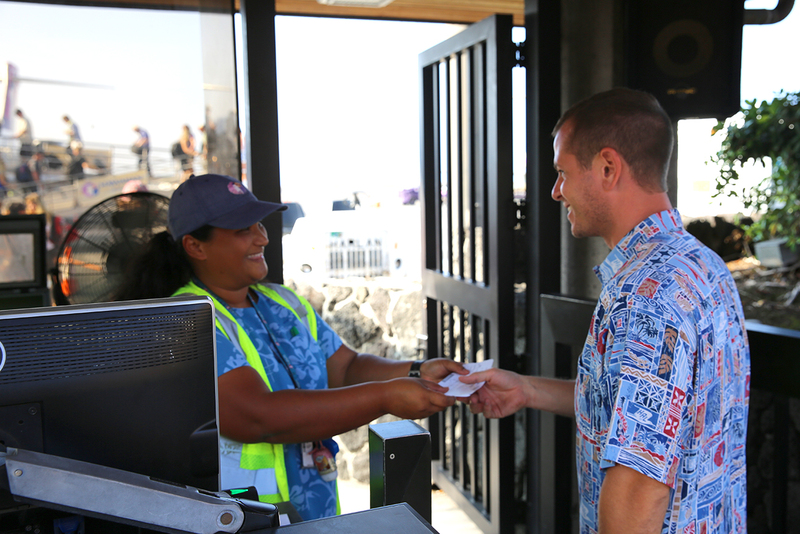 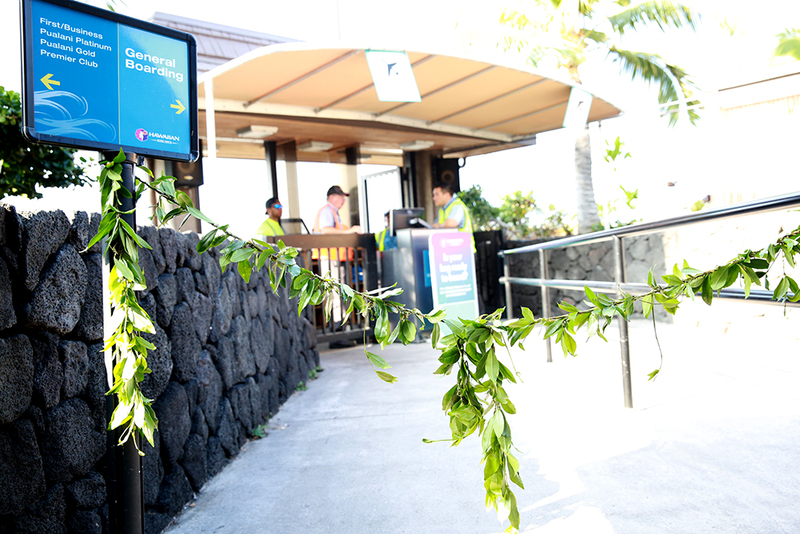 Ticketing for daily non-stop service between Kaua‘i’s Līhu’e Airport (LIH) and Hawai‘i Island’s Kona International Airport (KOA).